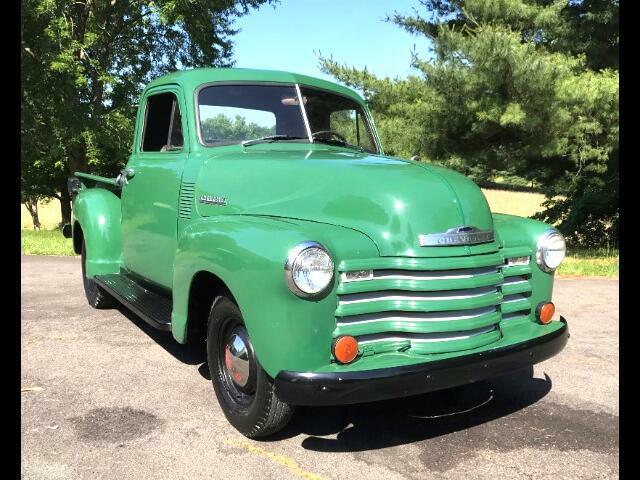 Very clean 1951 Chevy 3100 short bed pick up with original 216 six cylinder engine, manual transmission. A true barn find from southwestern Virginia that has been well kept and was actually kept in the farmers barn all it's life. Runs and drives excellent.